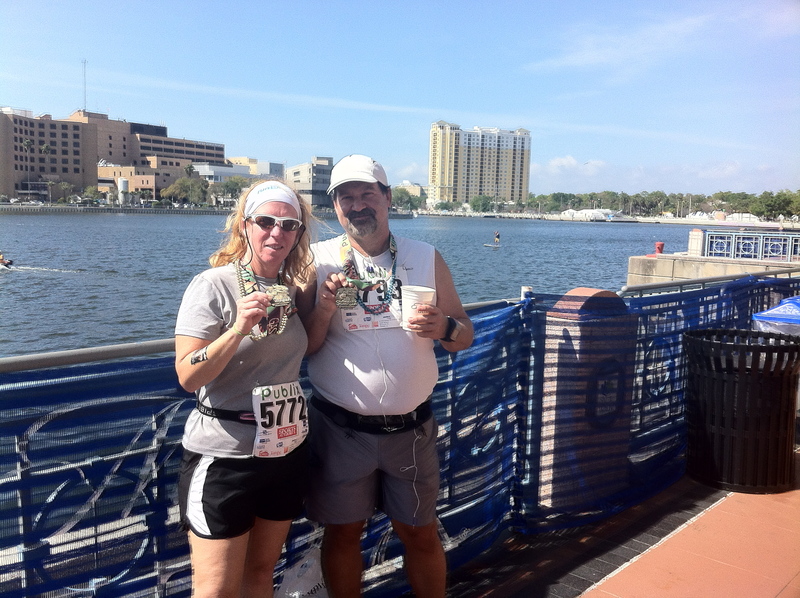 Bonnie & Andy with their Gasparilla 15K medals! And check out Andy’s great blog if you haven’t already! We had a lot of fun talking and we would love to answer any questions or share running training tips if you’v got any to ask or share! Let us know! Don’t forget to finish up with Alice in Wonderland soon so we can pull our book club show together sometime in April! Also, do YOU call it the “Caramel Coochie”? 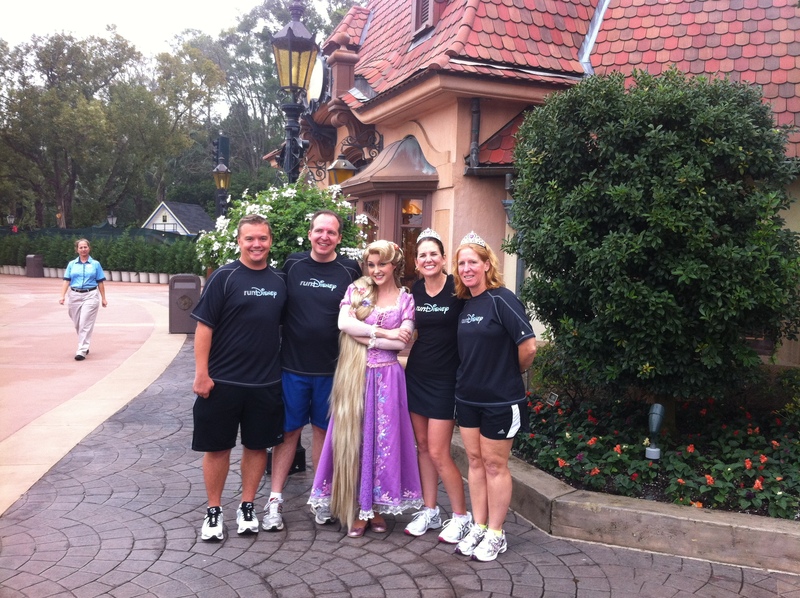 This entry was posted in Half Marathon, RunDisney by sambycat. Bookmark the permalink. 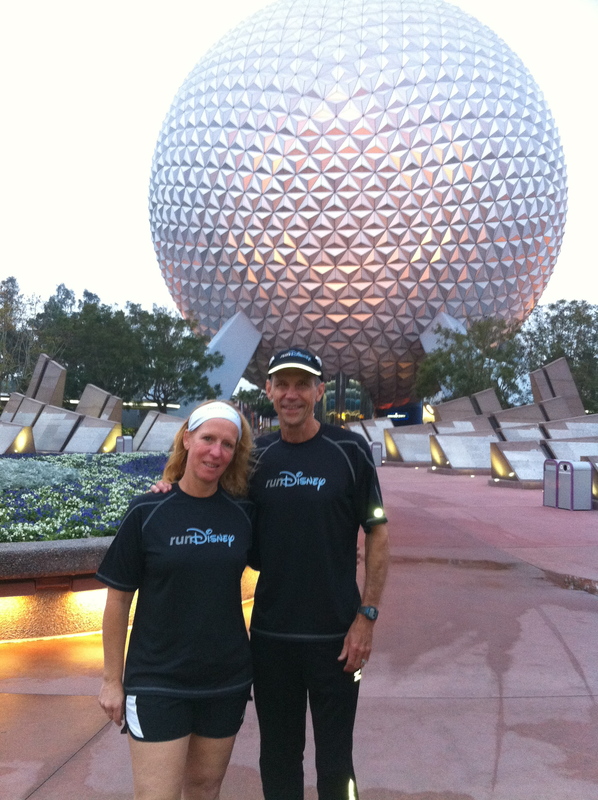 Great show – there are so many things to talk about when it comes to runDisney. 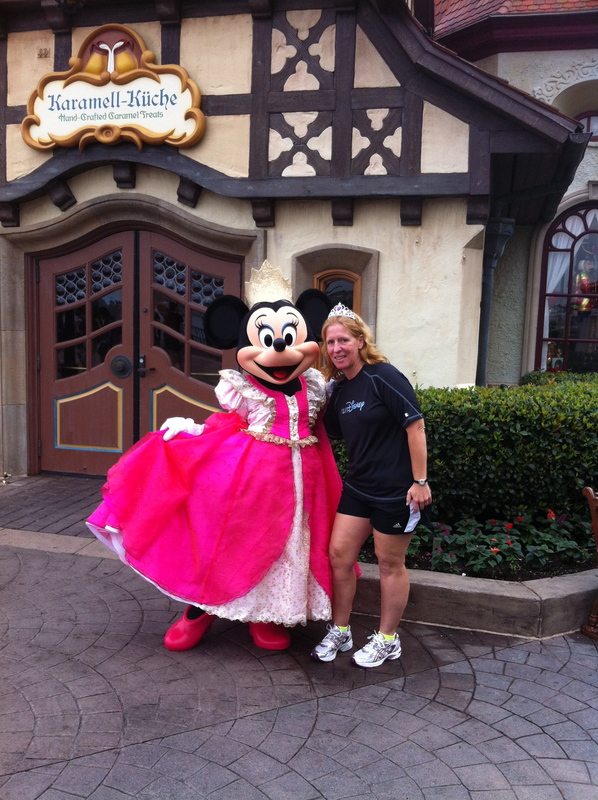 Nice to know I’m not the only one that has an obsession with runDisney races. Thanks for the shout out on the show :)!